Wicked Ex is an IPA by Big Wood. It has an ABV of 7.6%. It has a rating of 5 out of 5 with 16 reviews. 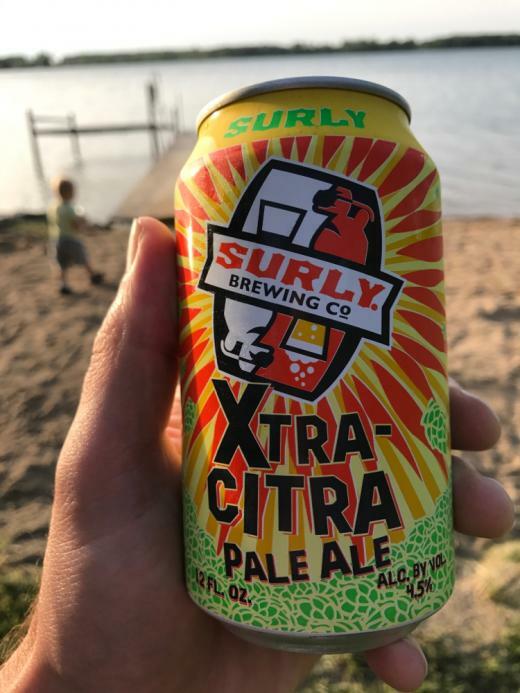 "One of the best IPAs from Minnesota." "Not sure if this old or what. Haven’t seen it for forever. Delicious." "No idea how fresh this is. I haven't seen it for a while, but it taste delicious." "Dreams shattered and again I am at home drinking beer." "Walked by this at the beer store. Stopped. And had to turn around." "Took the drum for another ride." "Taking a break from deck work." "Exactly what I wanted on a 110 degree day."